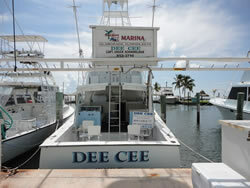 We fish for a wide variety of fish 12 months a year here in the Florida Keys. 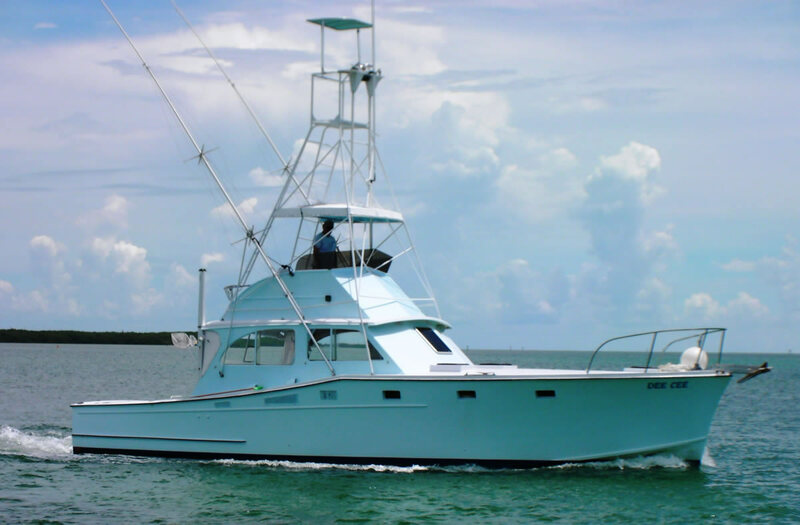 During the winter months (November thru March) we fish for Sailfish, King Mackerel, Mutton Snapper, Yellowtail, Snapper, Grouper, and Cobia. 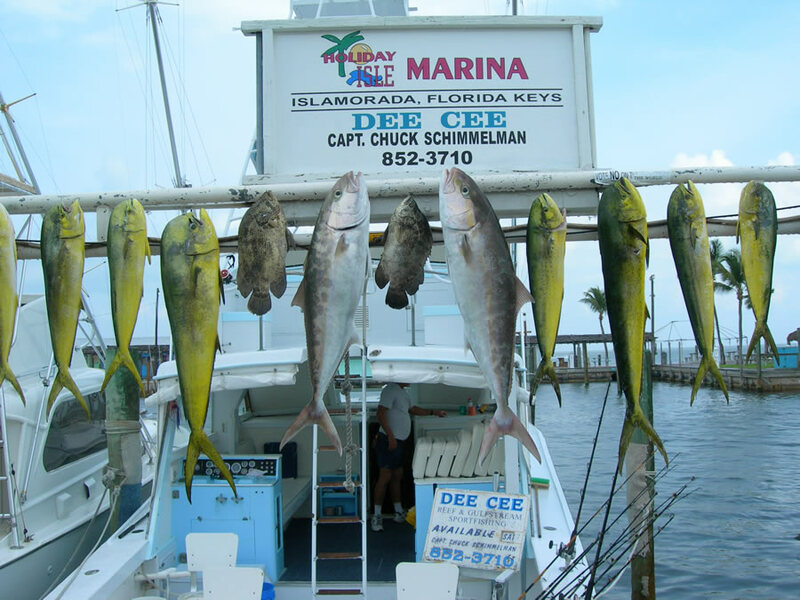 In the spring and summer (April thru Sept.) We fish for Mahi Mahi, Tuna, Wahoo, Permit, Marlin, and Amberjack. From the Experienced Anglers to Just Beginners or Families with Children we can do it ALL. Just bring your food and drinks and we will do the rest. 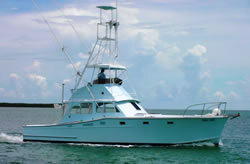 I have been living in the Florida Keys since age 2, had my own boat since age 10 and fished for everything. 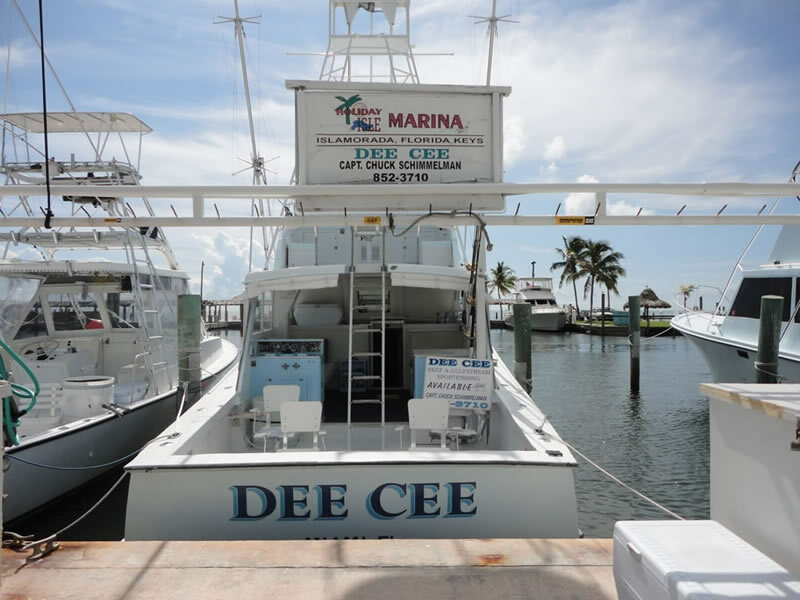 I got into the charter boat business as a mate in 1975 and starting captaining the DEE CEE in 1983 until present. 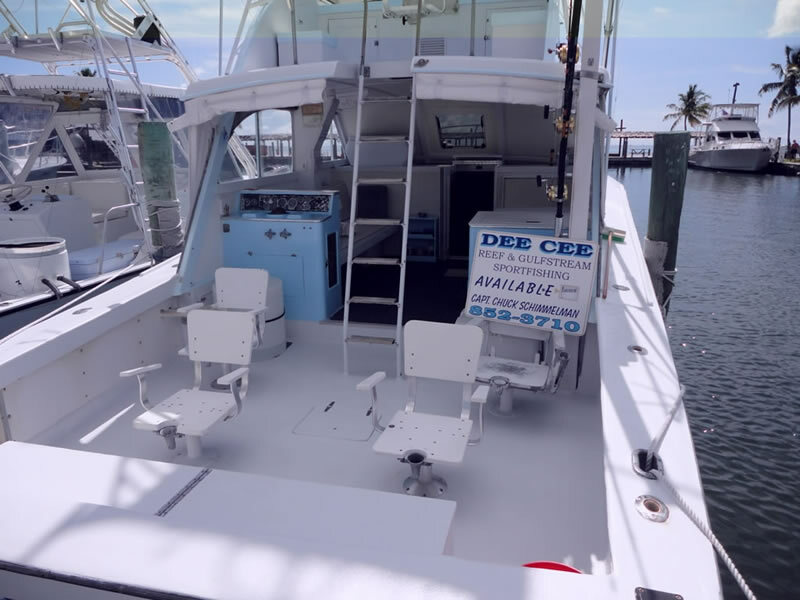 My longest tenure as a fishing charter captain in Islamorada has been at the Holiday Isle Marina, where I have 36 years of fishing experience.